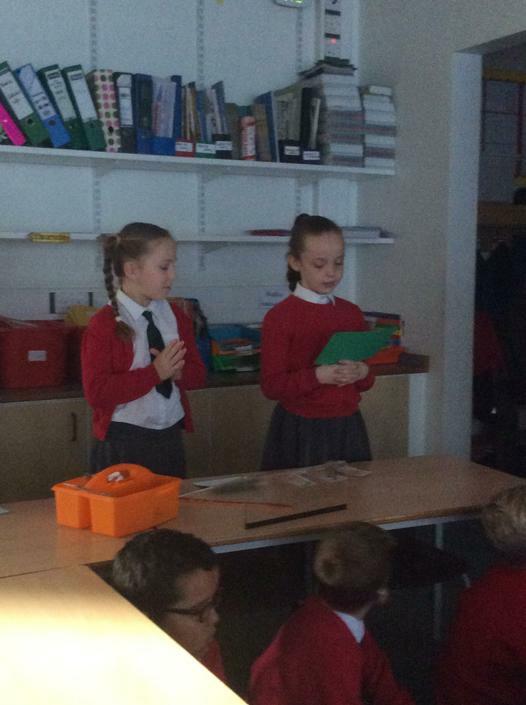 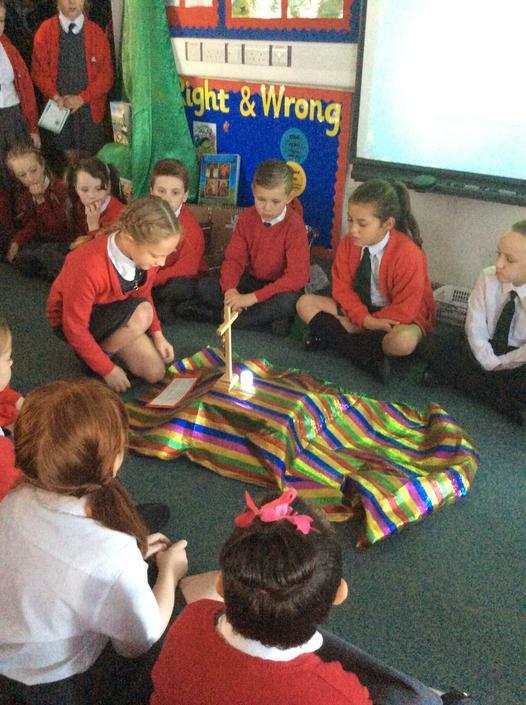 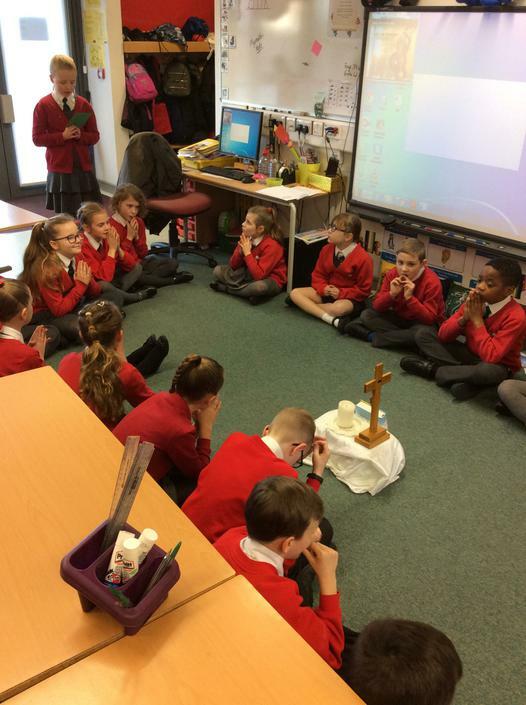 Collective worship is fantastic way to start each day in Year 4. 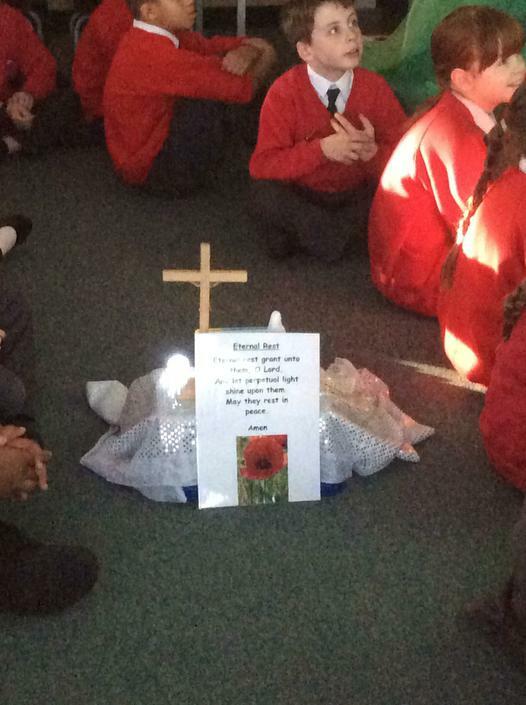 We come together as a class and pray and reflect on the world we live in. 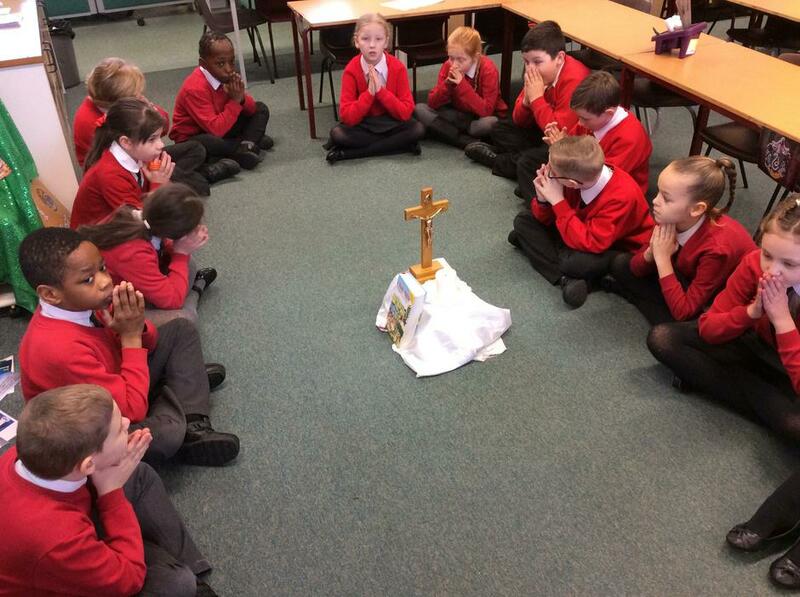 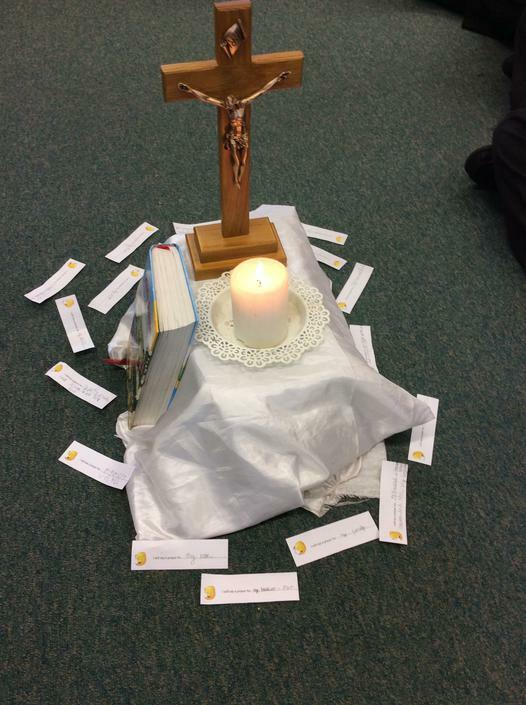 Each week 3 children per class plan resource and lead one of our collective worship. 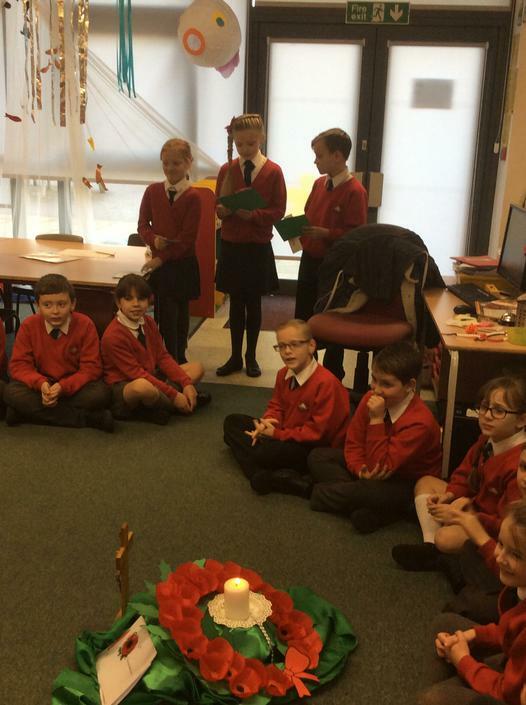 The children are all very eager to lead a collective worship and show great reverence when leading the worship. 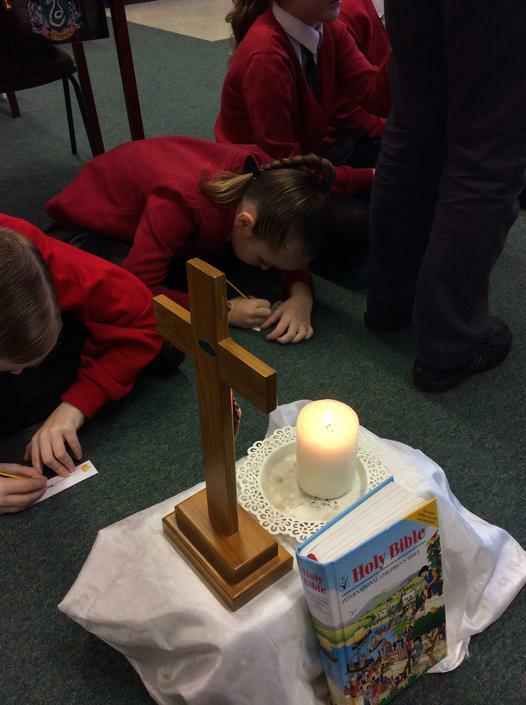 Here are some photos of some recent worships lead by our children.